We would love for you to share your story with us! Like so many others that have appeared on our blog, we think your story is worth hearing. 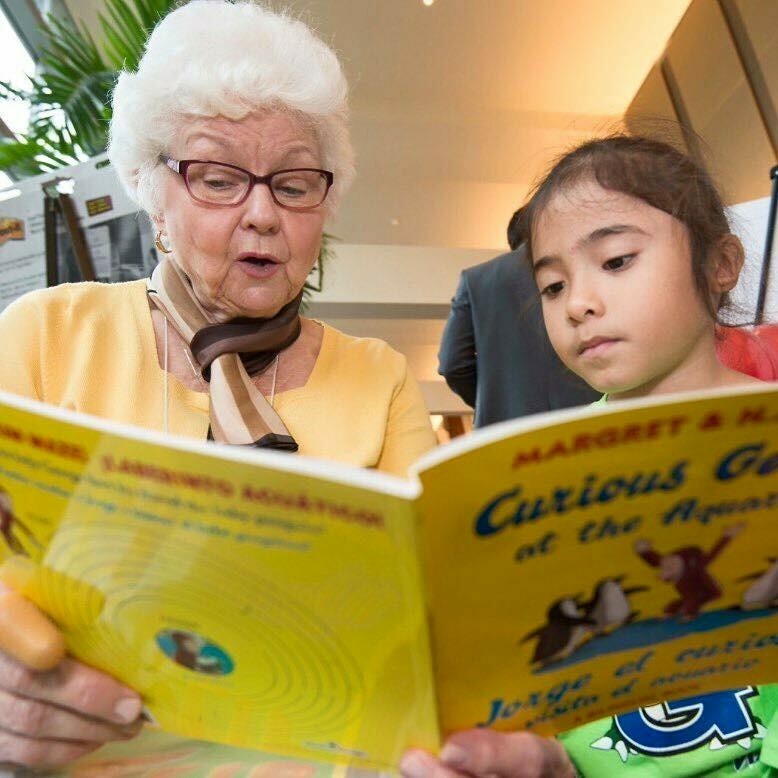 Tell us about your passion for service and literacy, how literacy has impacted your life and how you are now making a difference in the community through the power of literacy. Please share below!